Tom Lexely William Cooper (born 26 November 1986) is an Australian-born Netherlands cricketer who also plays for South Australia. He is a right-handed middle order batsman and a right-arm off-spinner, has represented Australia Under-19s and is nicknamed Coops. 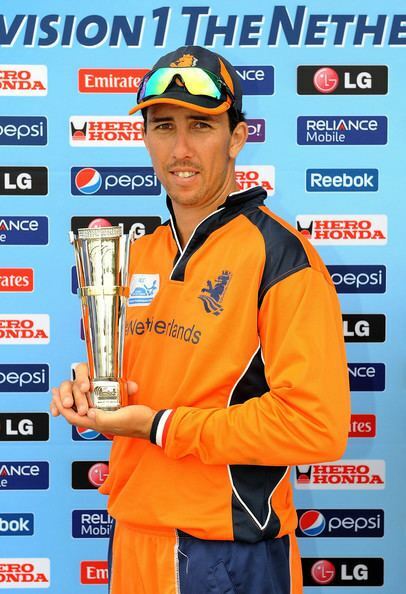 He is the older brother of fellow Netherlands cricketer Ben Cooper. Cooper first played for South Australia in a Sheffield Shield match against Western Australia at Adelaide Oval, scoring 10 in South Australia's only innings. He then made his one-day debut for South Australia against Western Australia in a Ford Ranger Cup match at Adelaide Oval, scoring 53 from 67 deliveries. In his fourth one day match he scored his first century against New South Wales for South Australia which he made 101 from only 108 deliveries. Cooper qualified to play for the Netherlands as his mother was born in Dutch New Guinea. 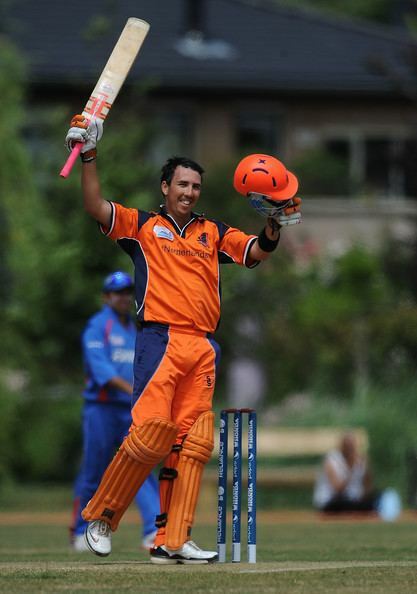 After playing for the Netherlands during their 2010 Clydesdale Bank 40 campaign in England, he made his One Day International debut for the Netherlands in a match against Scotland, in which he scored an unbeaten 80 to help his side to a six-wicket victory in Rotterdam. He became the first cricketer to score half-centuries in each of his first three One Day Internationals after he followed up his first innings with 87 against Scotland in his next match and then 67 against Kenya in his third game. He then returned to play for South Australia during the 10/11 season. He narrowly missed a fourth consecutive half-century when he made 39 against Canada in his fourth match. Cooper was included in the Netherlands' 15-man squad for the 2011 World Cup. The team lost all six of their matches and were knocked out in the first round. With 174 runs Cooper was the Netherlands' second-highest run-scorer in the tournament behind Ryan ten Doeschate. 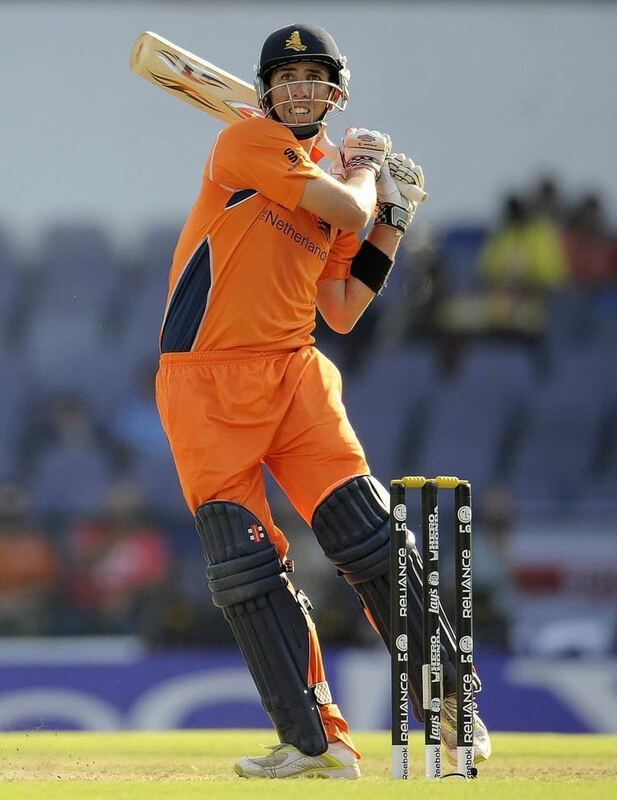 After scoring 47 in the opening match against England, Cooper's solitary half century came in the next match amidst the Netherlands' 215-run defeat to the West Indies. Batting at number three Cooper scored 55 not out as his side was dismissed for 115. 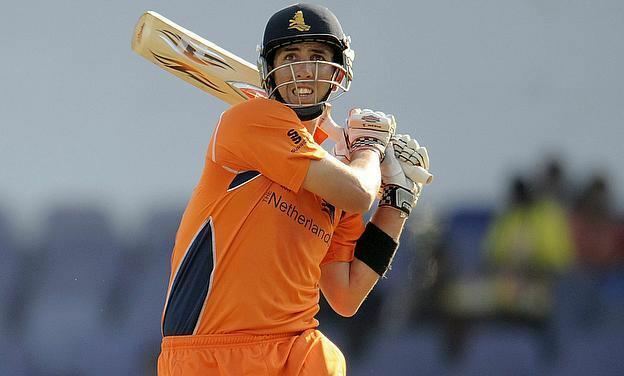 The Netherlands were one of three teams not from the Caribbean invited to participate in the Caribbean Twenty20 held in January 2012, however Cooper missed the tournament which clashed with the Big Bash League, Australia's remarketed twenty20 competition. Cooper played for the Adelaide Strikers and scored 101 runs from five matches at an average of 33.66 and with a highest score of 43 not out. At the auction for the 2012 Indian Premier League, Cooper was one of three players from Associate teams in the auction, which included 144 people. 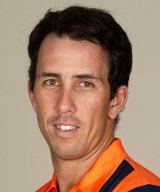 Cooper was included in Australia A's 17-man squad to tour England in July 2012.
Cooper replaced an injured Tim Gruijters for selection in the Dutch squad at the 2014 ICC World Twenty20. On December 3, 2014, Cooper, along with Aaron Finch and Michael Clarke were three of the pallbearers at Phillip Hughes' funeral. In February 2015, Cooper signed for Somerset County Cricket Club for the whole of the 2015 English county season.